Show and tell at APPIES Malaysia! (Marketingmagazine.com.my) – What makes The APPIES Malaysia unique and different from any other marketing awards show is that each featured campaign is presented Live by the brand marketers and campaign creators themselves before a panel of judges and an industry audience. This is a critical factor in the marketing communications industry, as brand and media agencies are aware that presenting their campaigns well can make the difference between failure and success. Only outstanding campaigns that have a unique marketing success story will go on to win The APPIES Gold or Silver trophies. That’s why it is known as the “TED of Marketing”, as campaign entries are presented in an interactive format comprising of a four-minute creative reel summarising the overall marketing campaign followed by a six-minute oral presentation, highlighting significant aspects of the campaign. The presenter also fields questions about the campaign from judges and the audience in a 20-minute Q&A session. 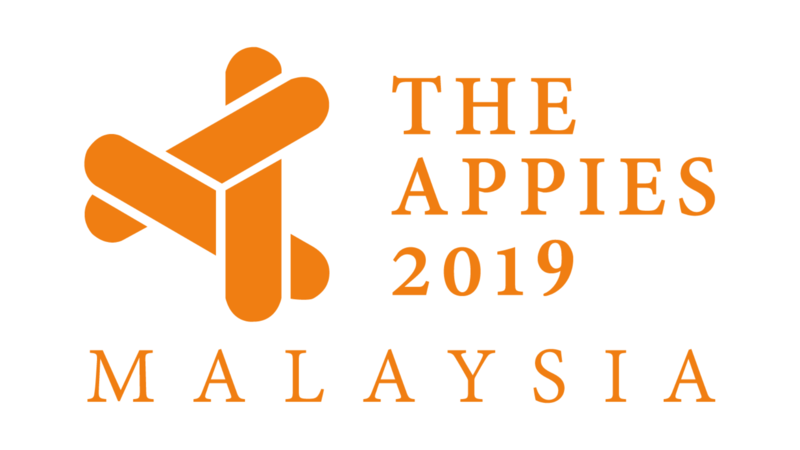 Both creative and media agencies, and marketing organisations can enter this inaugural instalment of The APPIES in Malaysia by submitting their entries before 31 March 2016. Campaigns must have run between 1 January 2015 and 29 February 2016 in any of the six categories – Consumer Durables, Consumer Services, Food and Beverage, Non-Food FMCG, Business Services, as well as Government, Cultural, Social and Environmental campaigns. Halal Ham has a message for you…..